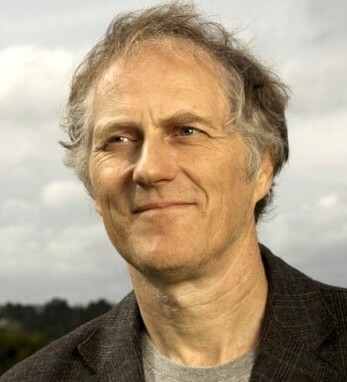 Tim O’Reilly is the founder and CEO of O’Reilly Media Inc. His original business plan was simple – “interesting work for interesting people” – and it’s worked out pretty well. Among his many pursuits, he publishes books and runs conferences about cutting-edge technologies, and invests in early-stage startups. Tim is also a founder and director of Safari, a pioneering subscription service for accessing books, video, and online training. He is a partner at O’Reilly AlphaTech Ventures, and is also a director on the boards of Code for America, PeerJ, Civis Analytics, and Maker Media. Tim was born in Cork, though his family is from Killarney on his father’s side, and from County Mayo on his grandmother’s. His family moved to San Francisco when he was 3 months old, but he has frequently returned to Killarney for family visits. He is a director of Killarney Castle, Ltd., a national monument. Tim’s father drew water from the River Flesk in sight of the castle; the family is now working to restore it in his memory, and in memory of the 130 years in which his forebears were schoolmasters in Lissivigeen and Killarney.